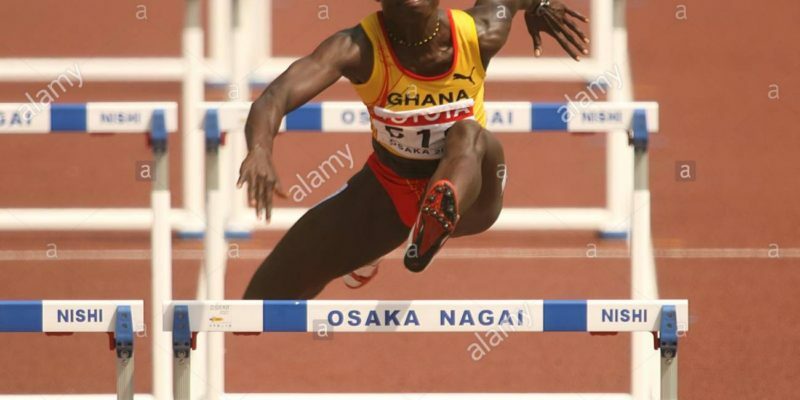 Promising Ghanaian sprinter, Hor Halutie, has left the country for a 6-month training camp in the United States of America. The 19 year old will be based in the Middle Tennessee State University, where she will be trained by the legendary athletics hall of famer coach, Dean Hayes. Hayes is an accomplished track and field coach who has over 30 years training athletes, including team USA at the 1988 Olympics. She joins compatriot Janet Amponsah, who has been training under Hayes at MTSU in the last few years. Hor will be monitored by Dr. Andrew Owusu, Associate Professor in the Department of Health & Human Performance (HHP) at Middle Tennessee State University. The training camp is expected to keep her in shape ahead of the 2019 athletics season. “I’m very happy about this opportunity and I’m grateful to the GAA for this. “Getting the opportunity to train outside the country will help me work on some techniques and the better facilities there will also help me prepare for next season,” Hor told Citi Sports in an exclusive interview just before her departure. 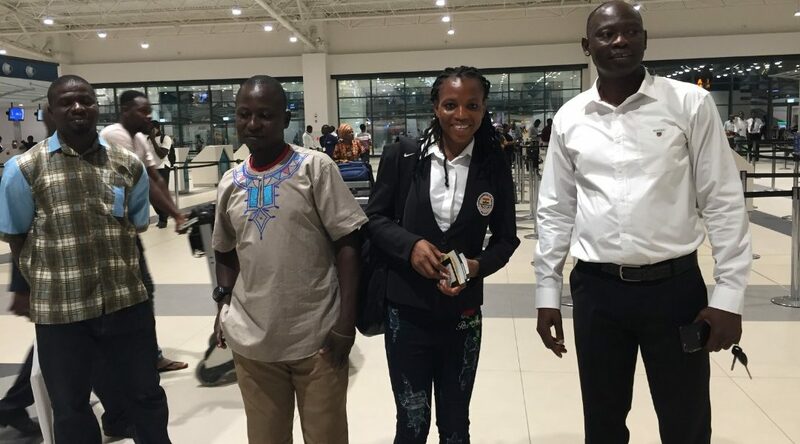 Hor’s training camp is a joint collaboration between the Ghana Athletics Association, who facilitated the trip and will take care of her feeding and accommodation in the US; the Ministry of Youth and Sports, who procured her flight tickets; and Just Because Fitness, who will take care of her living expenses during this period. “I think it will be an amazing experience for her. The exposure to a certain level of coaching and the experience of higher quality facilities will definitely push her to be better,” Sara Asafu-Adjaye, Programs Director for Just Because Fitness told Citi Sports. The former T.I. Amass student has had an incredible 2018. 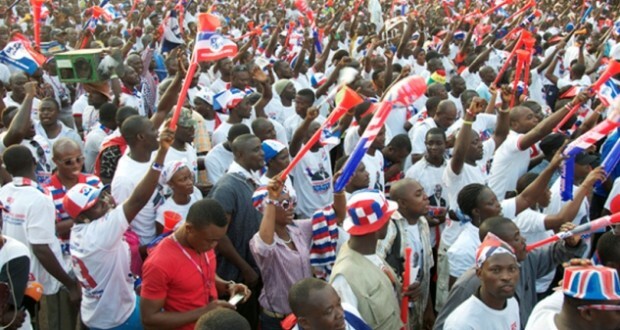 In February she broke domestic records at the GAA National Circuits in Takoradi and Cape Coast. In April, she qualified for the finals of the women’s 100m event at the Commonwealth Games in Australia, clocking a Personal Best of 11.45s in the heats. 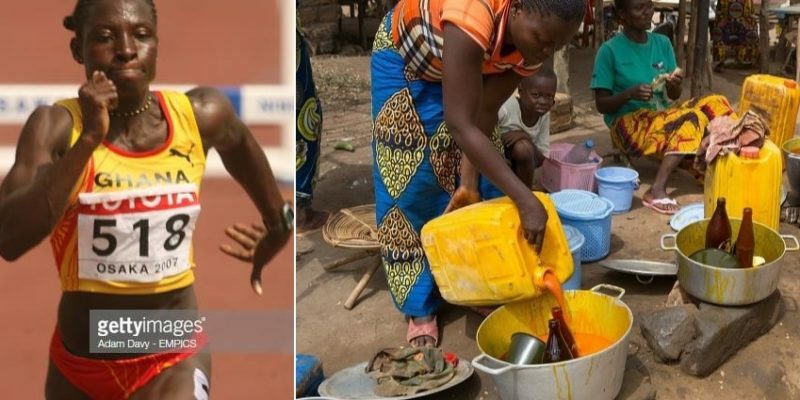 She followed that up an impressive debut showing at the Africa Senior Athletics Championships in Asaba Nigeria, making the finals of both the women’s 100m and 200m events. In the process, she cruised to a new Personal Best in the 200m event with a time of 23.49s while narrowly missing out on a medal in the women’s 100m final, finishing behind the last medal place by 0.06s. “We have lots of competitions coming up next year, biggest among them being the World Athletics Championships in Doha. It is our hope that this can help her qualify for that competition,” Bawah Fuseini, General Secretary of the GAA told Citi Sports. Hor is expected to return in April 2019.